Ronnie O’Sullivan is just four frames away from winning the Ladbrokes Players Championship having taken a 6-3 lead over Shaun Murphy in the first session of the final in Llandudno. 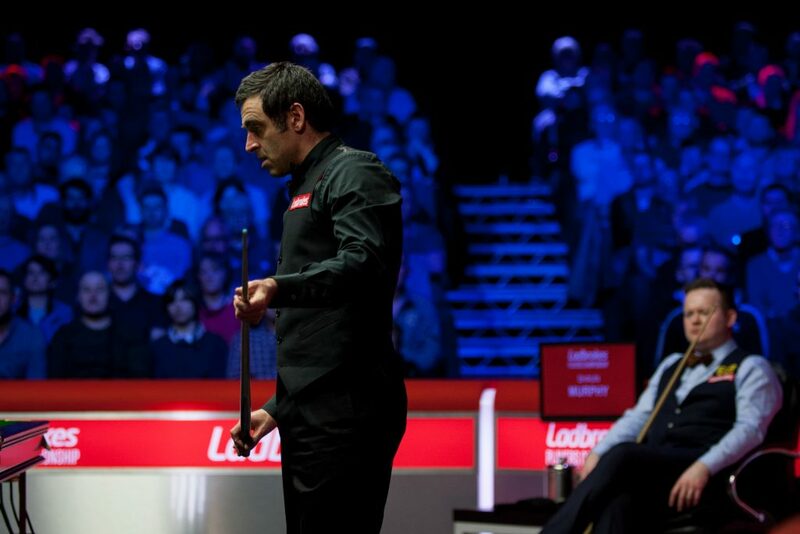 After losing the first frame, O’Sullivan dominated most of the session to draw close to the £125,000 top prize. First to ten frames when they resume at 7pm tonight will take the title. Having already won the English Open, Shanghai Masters, UK Championship and Ladbrokes World Grand Prix this season, O’Sullivan is aiming to equal the record of five ranking titles in a single campaign, set by Stephen Hendry in 1990/91 and equalled by Ding Junhui in 2013/14 and Mark Selby in 2016/17. Victory tonight would also bring O’Sullivan’s prize money for the season to £793,500, the second highest total in snooker history after the £932,000 Selby banked in 2016/17. With two tournaments to go this term, O’Sullivan could even break the £1 million barrier at the China Open, before he heads to the World Championship. World number two O’Sullivan is chasing his 33rd ranking title, which would bring him within three of Hendry’s record of 36. 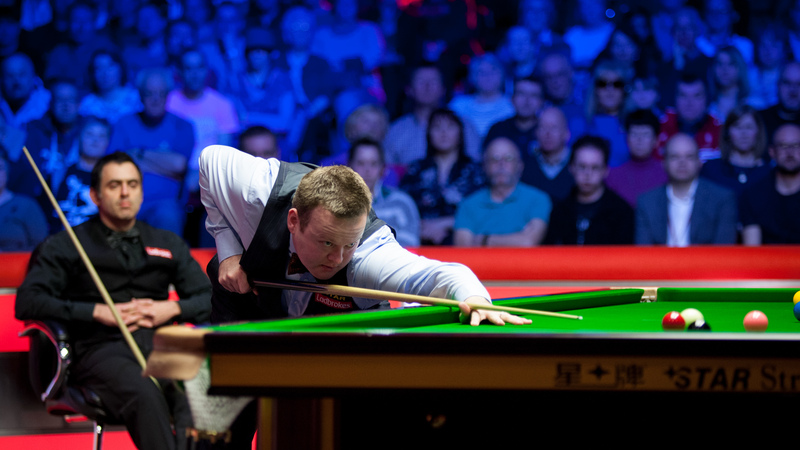 This is the 13th meeting between the pair, O’Sullivan winning nine of the previous 12. Murphy came out on top, by a 10-8 scoreline, when they met in the Champion of Champions final last November, then O’Sullivan took revenge by winning the UK Championship final 10-5 the following month. World number seven Murphy started strongly with an excellent break of 93 to win the opening frame, and he also led 55-9 in the second. However he then left his opponent a free ball when escaping from a snooker, and O’Sullivan punished him with a 54 clearance. Frame three followed a similar pattern as Murphy led 67-30 but a safety error gave O’Sullivan the chance to clear with 50 to take lead. And the Rocket got the better of a scrappy fourth frame to make it 3-1 at the interval. Murphy’s run of 61 helped him take frame five and he had two scoring chance in the sixth, but could only build a 50-0 lead and again O’Sullivan stole it with a superb clearance, this time 65. Breaks of 49 and 69 helped 42-year-old O’Sullivan win the next two frames to lead 6-2. Seven-time ranking event winner Murphy boosted his hopes of a fight back by taking the last of the session with a run of 77, but he still needs to win seven of the last ten frames tonight.